Each year the group comes together and continues to create satiric and imaginative themes. 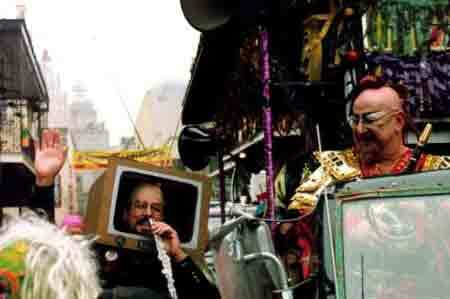 From "Wrecks" in 1986 paying tribute to the King of Mardi Gras himself. To 1996's insightful look through history "People who forgot to Duck". The Ducks have proved nothing can escape their unique way of seeing things.